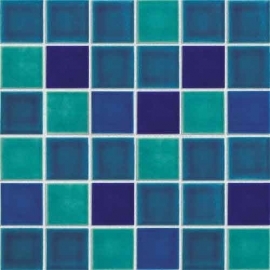 Swimming Pool Mosaic Tile,Swimming Pool Porcelain Mosaic-AATILE LIMITED. 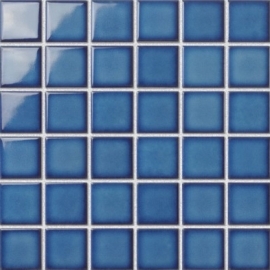 Create a stylish look in your home with our decorative mosaic tiles, perfect for teaming with the rest of our product range, this mosaic is both on trend and versatile. 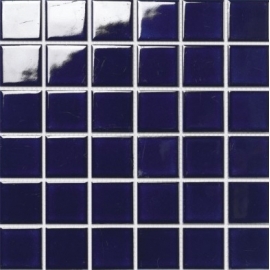 Decorative mosaic tiles is suitable for creating a modern, contemporay or designer look in any bathroom or kitchen on walls. 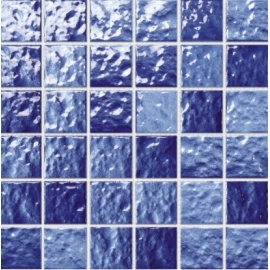 Shower tile is an excellent choice to decorate your walls and comes in a variety of colors, sizes, and textures, is great for adding a new dimension to any bathroom, conservatory, kitchen, living room, hallway, bedroom or study. 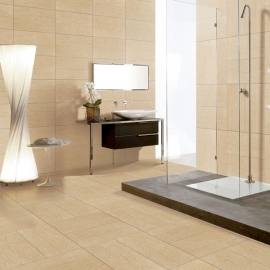 Shower tile is ideal for creating a beautiful look in your home. 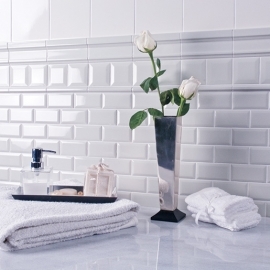 These backsplash tile create a gorgeous wall. 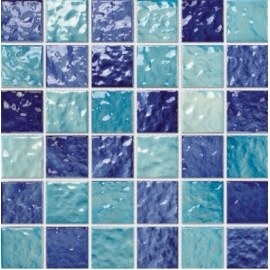 The colors are cool blue, classic design make it suitable for spa area, create a soothing personal water world. 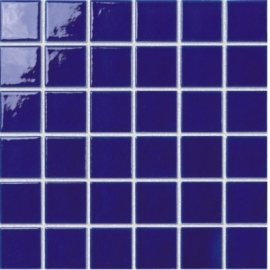 With glossy finish, backsplash tile are perfect for adding a touch of luxury to your home. 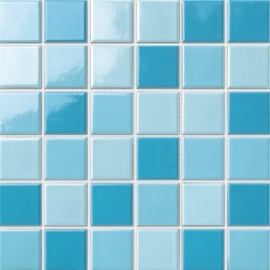 Mosaic glass is easy to clean with a smooth finish, has a zero water absorption rate, have been most popularly applied in swimming pools, bathrooms, spas, kitchen backsplash. 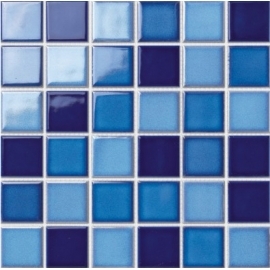 With proper installation mosaic glass can last for years with very little maintenance. 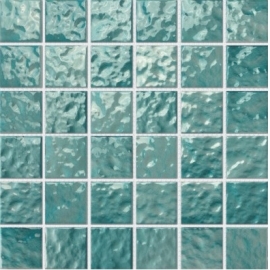 This wall mosaics is popular in all types of kitchen designs, add a touch of sophistication to any kitchen or bathroom, create a truely unique and beautiful design, as well as offeirng a very functional finish with our wide range of wall mosaics. 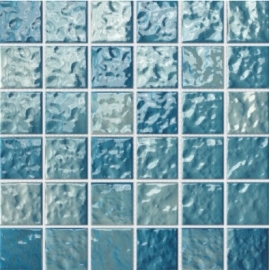 Porcelain mosaic is an excellent choice to decorate your walls and comes in a variety of colors sizes and textures. 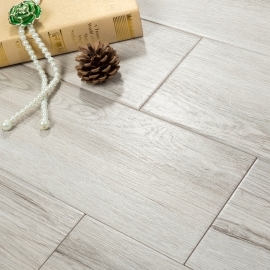 In its natural form porcelain mosaic has a smooth, matt or honed surface that will effortlessly inject a touch of class into any home. 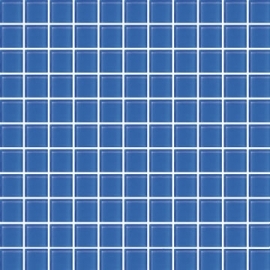 We provide crackled porcelain mosaic which are the most popular choice for pools – ideal for in-ground pools, concrete pools, plunge and lap pools. 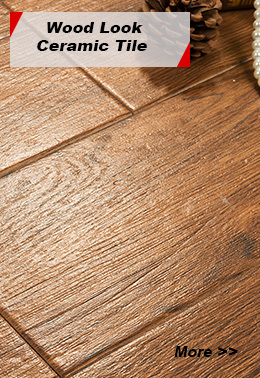 With its beautiful design, crackled porcelain mosaic is ideal for creating a beautiful look in your home. A truely unique collection of mosaic tile, blended together on a mesh netting to create a vibrant mosaic; which can be used on its own or as border to offer endless design opportunities, to create a vibrant wall and add a touch of luxury to your home with mosaic tile. 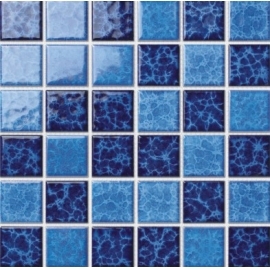 A very popular range of kitchen mosaics suitable for walls and pools in light commercial applications, they are brand new for 2015, when used in bathrooms or kitchens, kitchen mosaics create an individual statement of prestigious good taste. 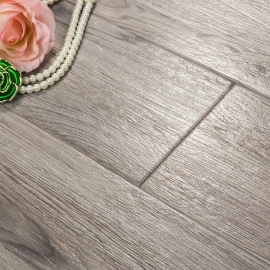 Create a classic and luxurious look in your home with glazed porcelain mosaic tile. This mosaic adds a rustic yet timeless feel in any room, showing a beautiful array of tones, glazed porcelain mosaic tile is perfect for complimenting modern or vintage designs.